Safety for indoor and outdoor commercial playground equipment is the number one concern with A-OK Playgrounds. 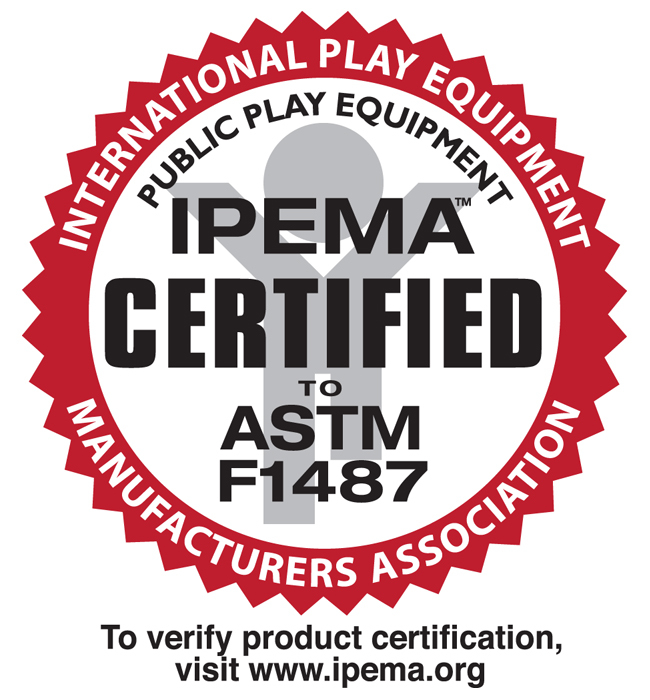 We only work with playground equipment manufacturers who can meet or beat all standards in the playground equipment industry. Playground safety is the number one concern with A-OK Playgrounds. Play safety, safe playground equipment, and safe playground are important. A-OK Playgrounds' indoor and outdoor commercial playground equipment and backyard swing sets are so tough and so dependable, that children can enjoy playing year after year. Our product line continues to prove our commitment to innovation and meet the tough demands of the commercial playground industry. All built to last. 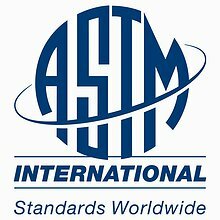 The American Society for Testing and Materials is an independent and world renowned developer of technical standards utilized in testing a multitude of products. 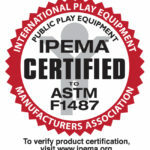 ASTM’s F15.29 committee, chaired by Dr. Francis Wallach, met consistently for over a decade in the continual development of the F1487 Standard Consumer Safety Performance Specifications for Playground Equipment for Public Use. The current version is F 1487-07ae1, published in 2007. 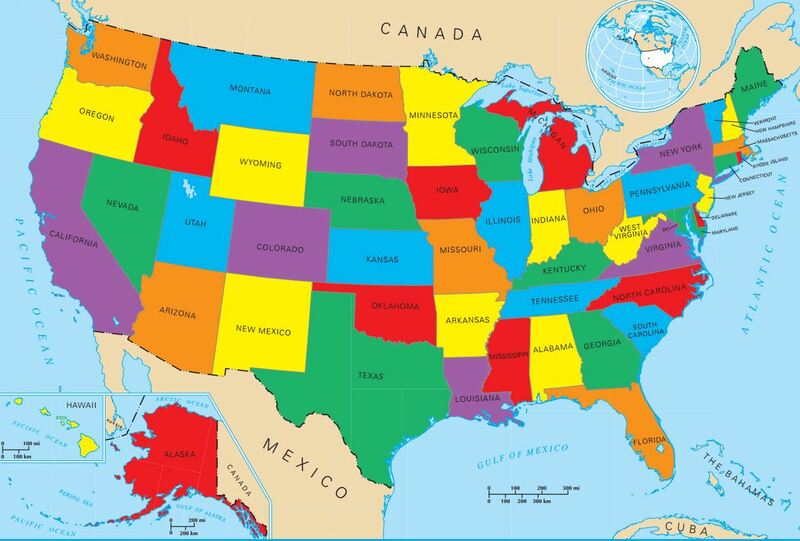 The Consumer Product Safety Commission is an independent agency within the United States Federal Government with the authority to inform the public of current product safety performance information and recommended practices. The CPSC first published their guidelines for public playgrounds in 1981 and have updated their publication several times over the past 19 years. The current CPSC Handbook for Public Playground Safety, publication #325, is an excellent guide for owners and operators of public play environments. Access Board (The United States Architectural and Transportation Barriers Compliance Board) has completed Accessibility Guidelines for Play Facilities as set forth in the Americans with Disabilities Act of 1990. The Final Report of the Regulatory Negotiation Committee is available via the internet.